Google Maps users will be able to pre-load specific areas, from an individual city to an entire country for offline use in the iOS app. 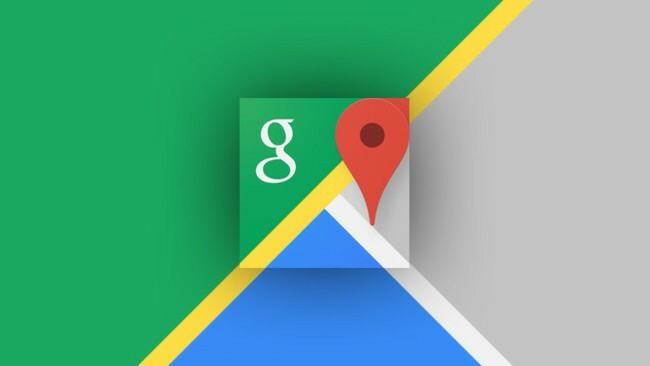 Google Maps will automatically turn to this cache when the internet connection is poor or non-existent, and switch back to live maps when a connection returns. Point-of-interest search and routing will work entirely offline, Google said, though the former is likely to come with some restrictions. Currently, users can cache specific areas of a map for offline viewing, but interaction is limited without access to mobile data. Google has only said the feature will be rolling out soon, with no exact date. I’m looking forward to this feature. I currently save sections of maps for offline use, but I’m forced to update it every 30 days and Google Maps only lets me do small sections at a time, not even a whole state. Being able to do it by state or even the whole country is perfect for those with limited data plans or if you’re driving into areas of poor reception. For longer trips, I tend to use Nokia’s Here Maps since I have the country saved for offline use. For shorter trips I usually use Google Maps, or I’ll go back to Apple Maps.